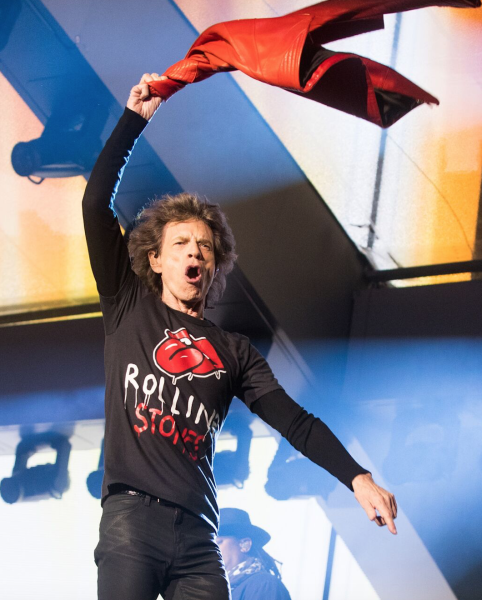 The Rolling Stones announced two brand new dates and venues for the UK No Filter Tour! 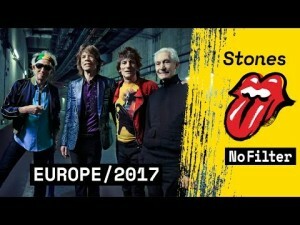 The Rolling Stones will also be playing St. Mary’s Stadium, Southampton on 29th May and Ricoh Stadium, Coventry on 2nd June. General on sale is Thursday 15th March 9am GMT, for more info click here.